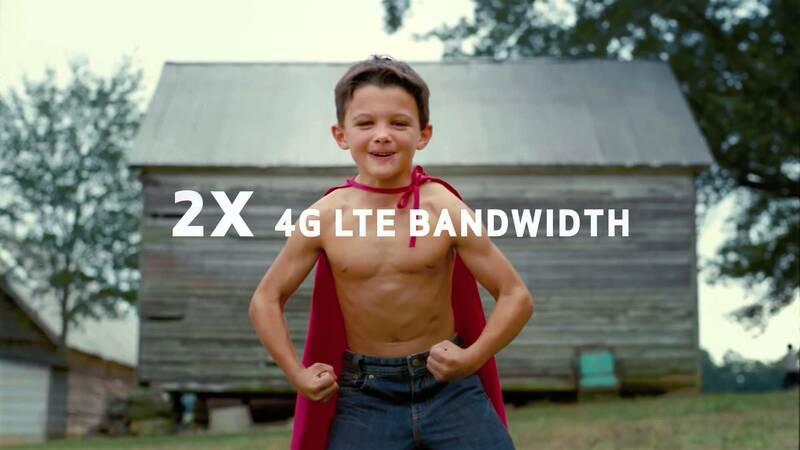 Depending on how long you have been reading DL, you may recall a while back when we would write up weekly announcement posts of when new 4G LTE markets would light up across the US. Seeing as how it’s mid-2015, those posts don’t happen anymore, as Verizon’s rollout of LTE was complete some time ago. Now, we have Big Red lighting up XLTE, aka their AWS spectrum (band 4 LTE), available in six new markets according to today’s announcement. The new markets for XLTE are Carlsbad, NM, Coos Bay and North Bend, OR, Corbin, KY, Jackson, MS, Selma, AL, and Stevens Point, WI. For those of you new to XLTE, it is Verizon way of boosting customer bandwidth on cellular networks, which is now a little over a year old. Check out the list of new markets below, then share your stories of a time when you remember the world before LTE in the comments below.